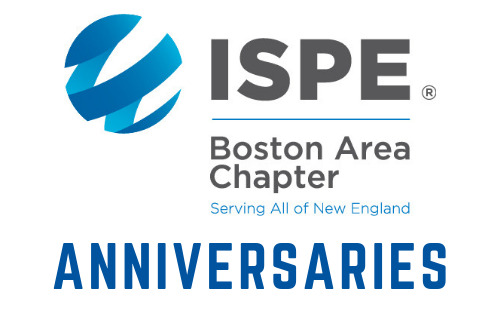 Please congratulate the following members celebrating milestone anniversaries in August 2018. 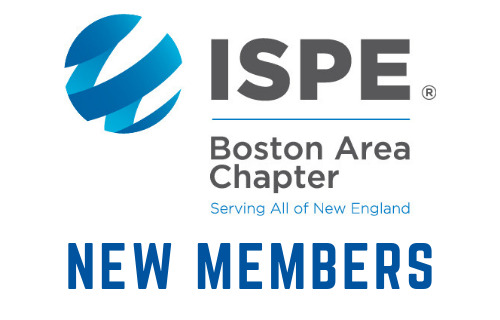 Their dedication to ISPE, the Boston Area Chapter and the industry is applauded! Ryan McGuigan, Structure Tone Inc.